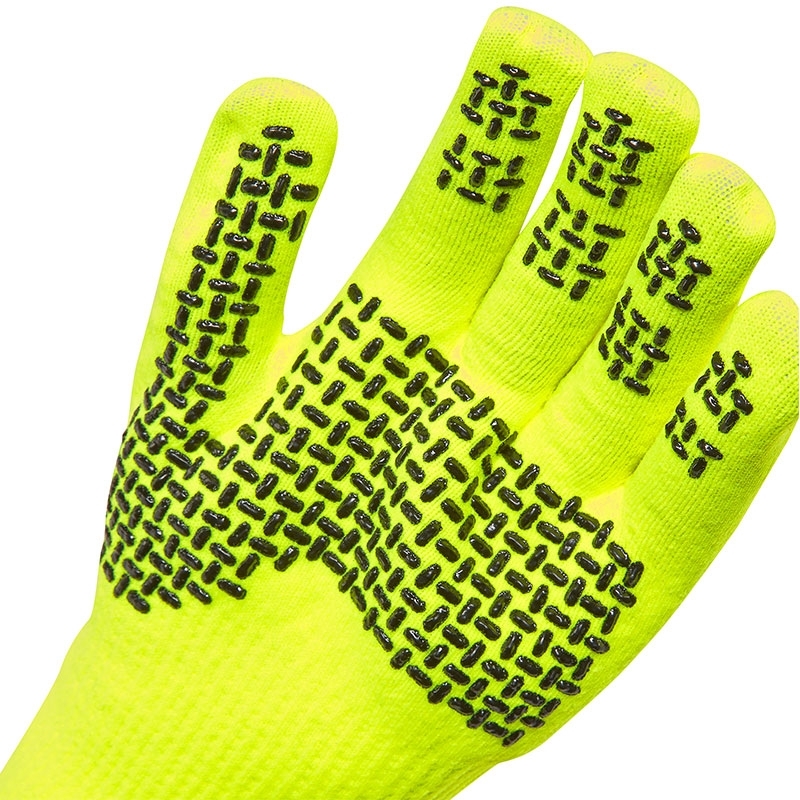 Sealskinz Ultra Grip Gloves. 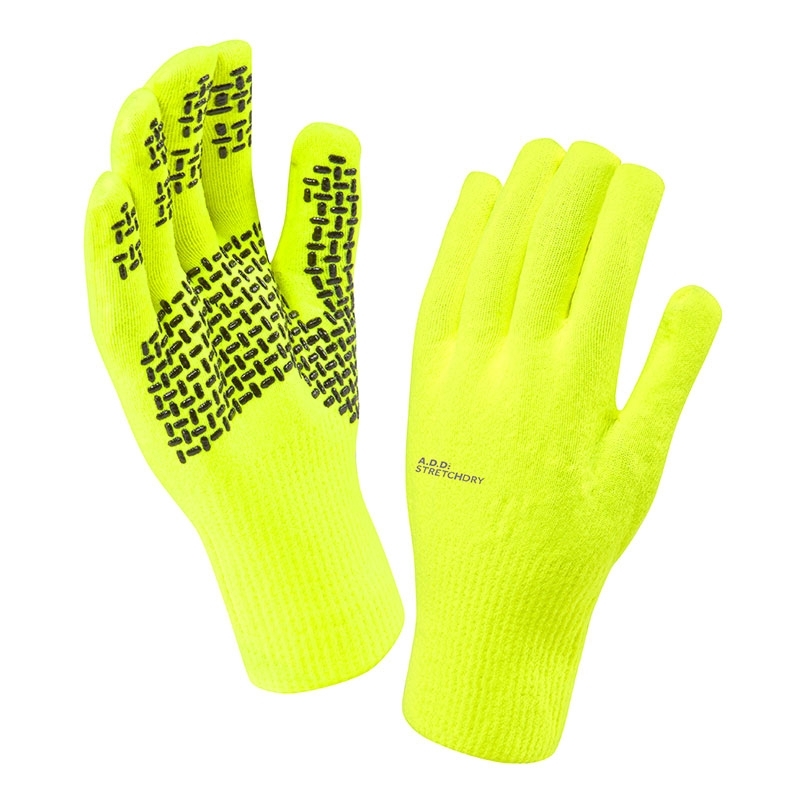 The original, totally waterproof, windproof and breathable, close-fitting stretch knit gloves, incorporating our patented StretchDry technology. 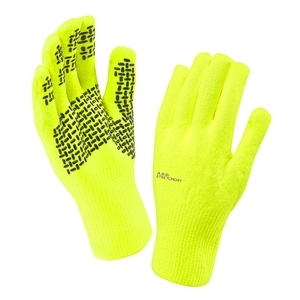 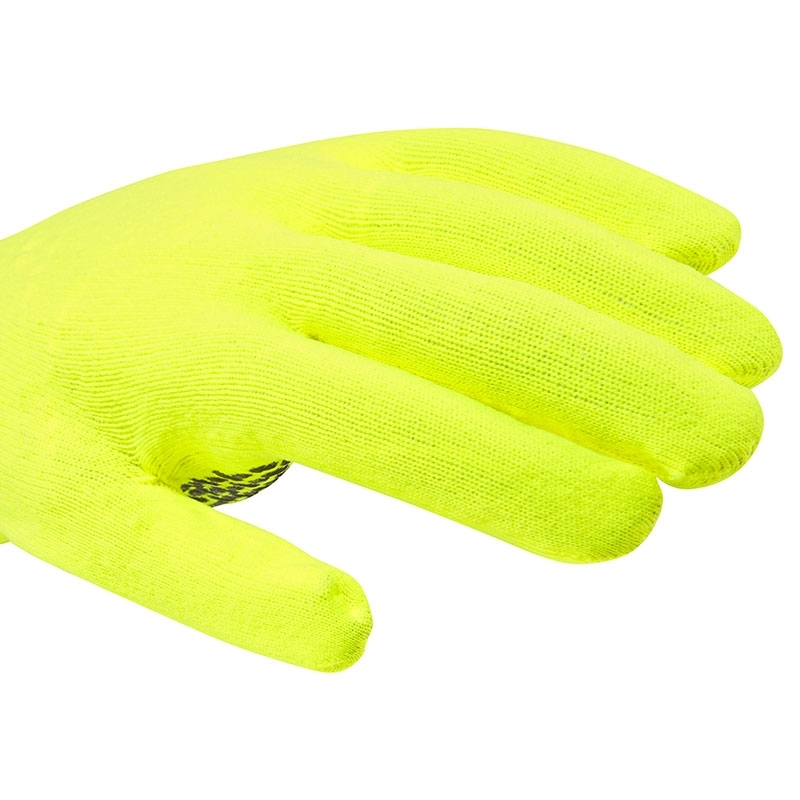 These gloves give excellent grip control and dexterity for a range of activities.